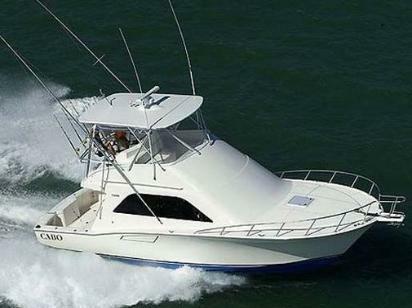 What are the best months of the year for Big Yellowfin tuna In Puerto Vallarta? 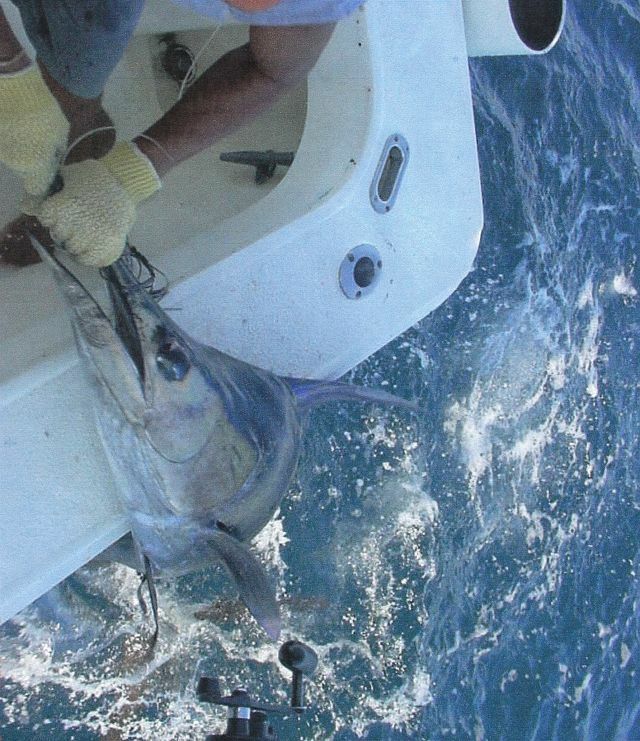 What type of bait do you use to catch big Yellowfin tuna in Puerto Vallarta? Skip Jack and Goggle eyes. 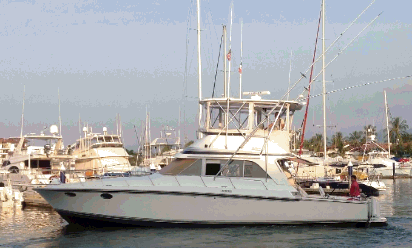 How long of a fishing Charter should I book if I want to catch Yellowfin tuna in Puerto Vallarta? 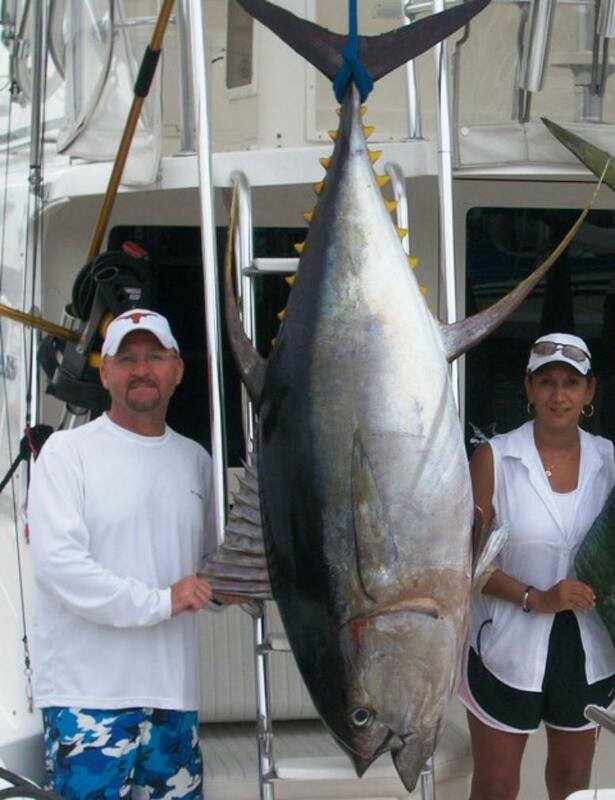 give yourself some time Yellowfin tuna are a great game fish to catch but not a simply task. 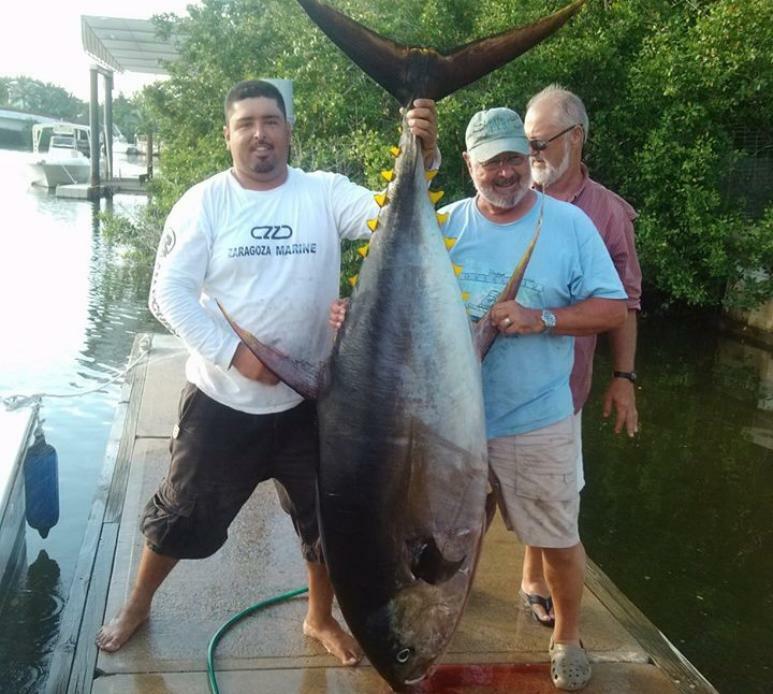 Is it better to fish for Yellowfin tuna at La Corbetena or the Bank ? 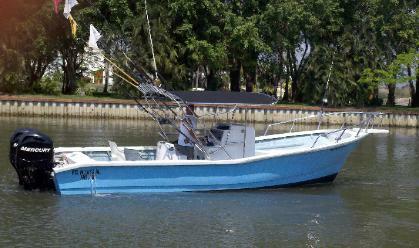 It just depends on the day sometimes the Bank is hot sometimes La Corbetena that's fishing. How long does it take to reel in a big Yellowfin Tuna? 30 minutes or up to 3 hours. 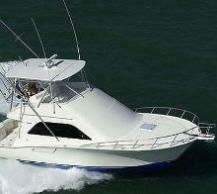 How Many Tuna's can I expect to catch on my Puerto Vallarta fishing Charter? Do You Practice catch and release with Yellowfin Tuna? Yes We like to tag and release but it is not enforced. 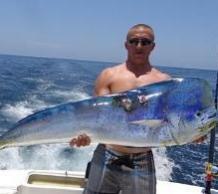 Can I get taxidermy done of my Puerto Vallarta Yellowfin Tuna? details after your big catch. Can We take our Fresh yellowfin Tuna home? Yes You can have your fresh Tuna freezed and bring up to 50 lbs per person back on your flight. some airlines differ. 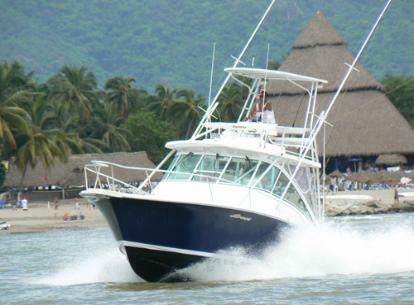 How do you fish for Yellowfin tuna in Puerto Vallarta? or Plastic, or Drifting syestem , casting live bait, You can also use a Kite or helium Ballon fishing system. 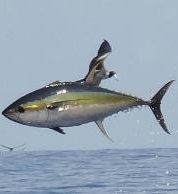 Do Yellowfin tuna travel in Schools? Yes Big Feeding Schools with the Smaller Tuna at the top and Bigger Yellowfin Tuna at the bottom. 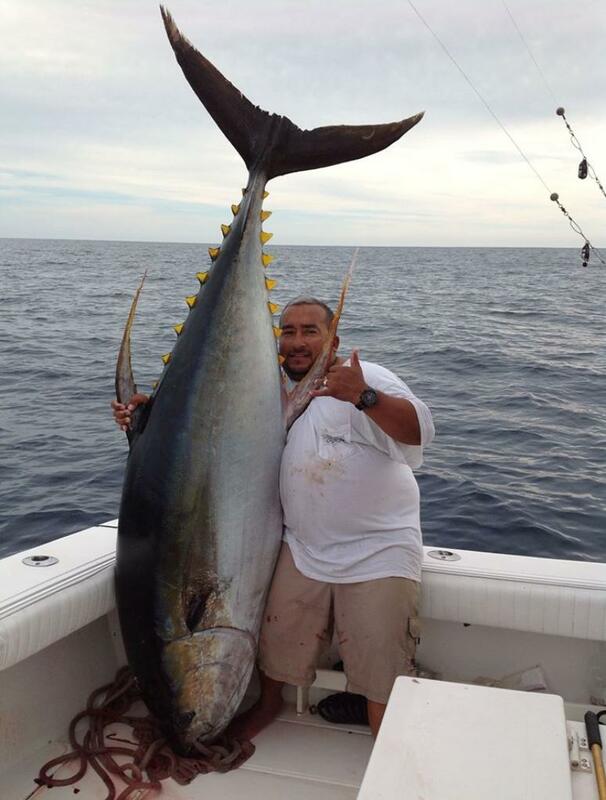 What is the average size of Puerto Vallarta Yellowfin Tuna ? 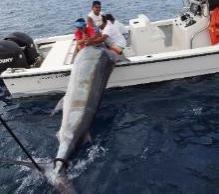 The average size for offshore Puerto vallarta Yellowfin tuna is 80-350 lbs.